Having an office party? or just want to offer your employees or friends a delicious and healthy lunch? Have banh meee provide lunch! ​We personalize catering. We don't do buffet style catering, rather we provide each person their own bowls to enjoy the meal on their own time, in their own way. 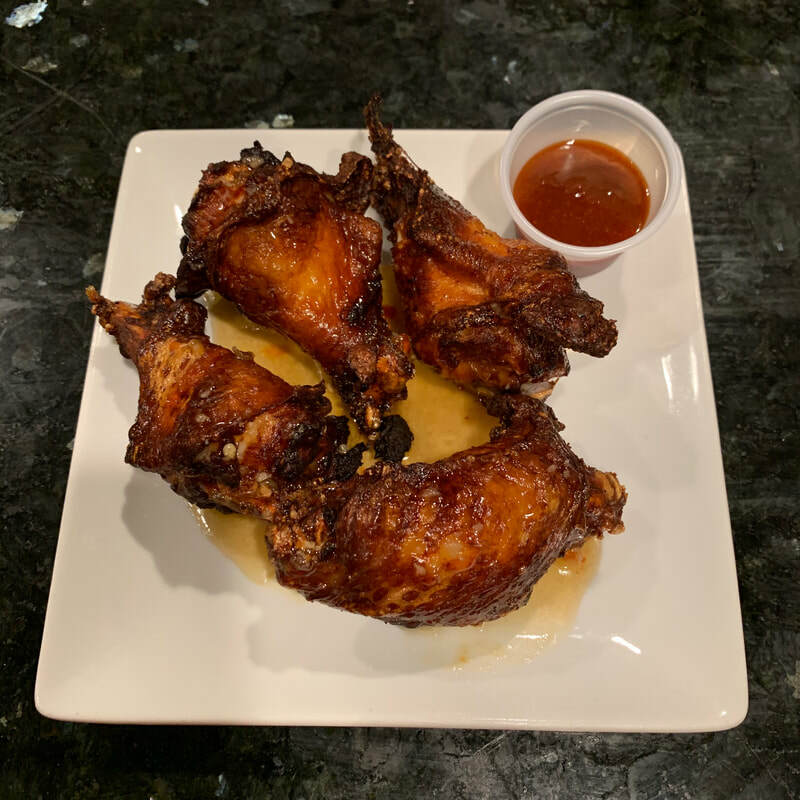 Our meals are ready to eat, healthy, filling, and flavorful. 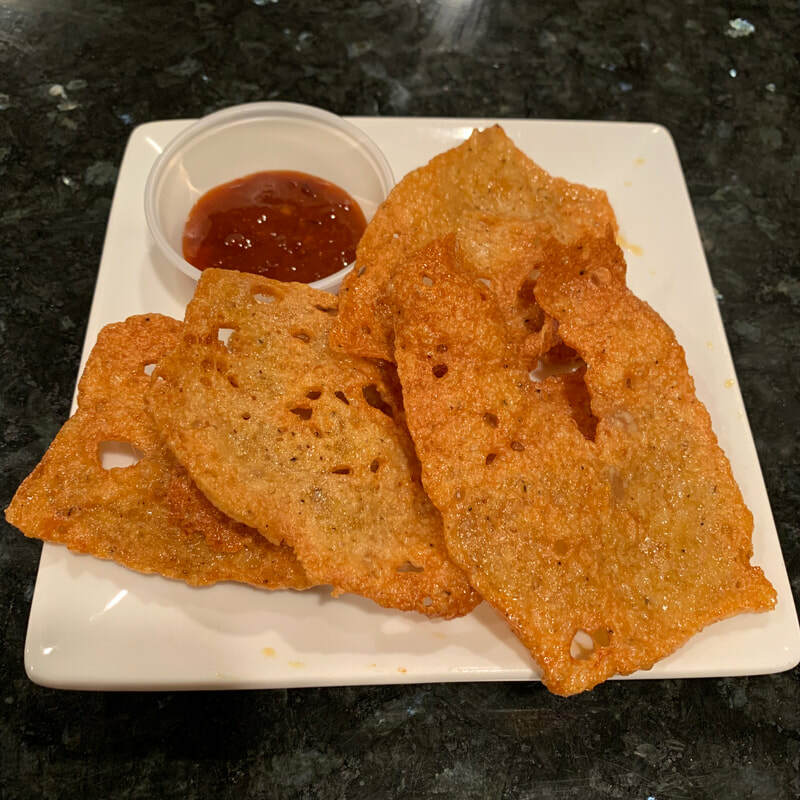 We also offer egg rolls, chicken chips, and pork belly for groups to share. 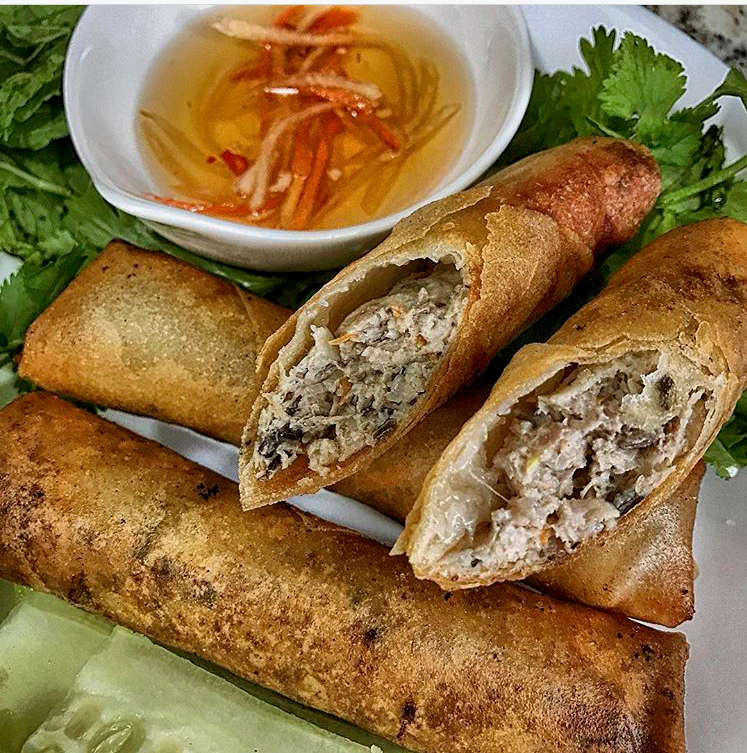 Contact us for catering at 860-880-BANH or email us at g@banhmeee.com . Please allow 24 hours notice for catering orders. 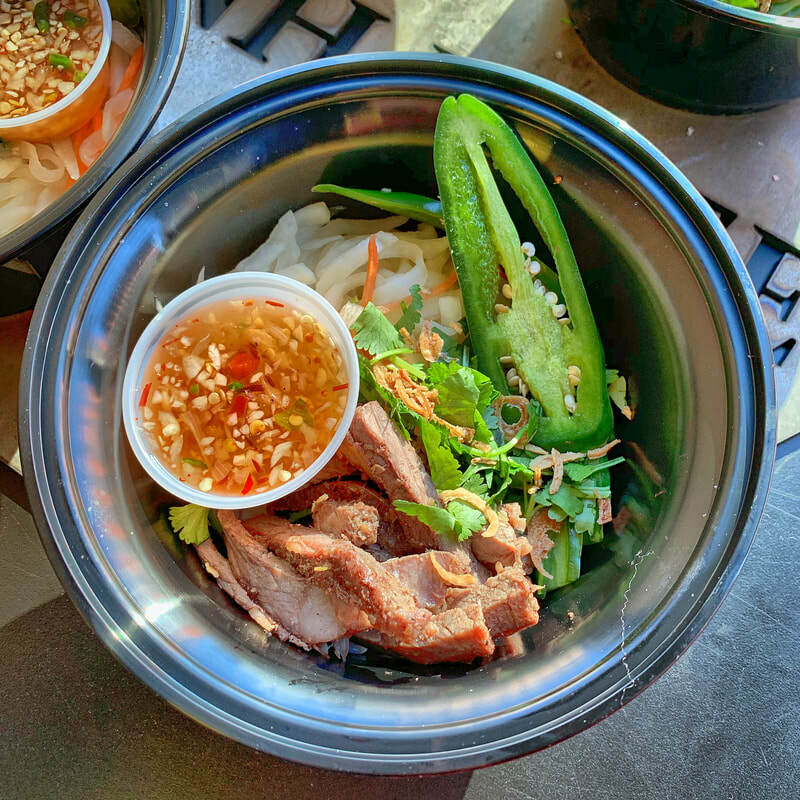 Lemongrass beef over a bed of rice vermicelli, cucumbers, pickled daikons/carrots, cilantro, dry shallots and a side of fish sauce vinaigrette. Min 10 bowl order, $9 per bowl. 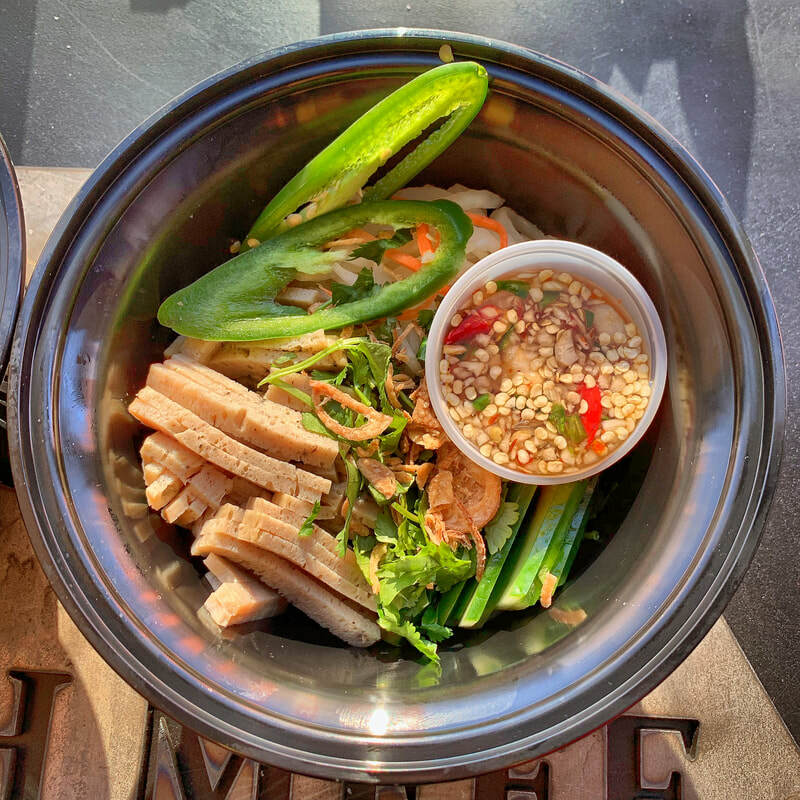 Roasted Vietnamese Pork sausage over a bed of rice vermicelli, cucumbers, pickled daikon/carrots, cilantro, dry shallots, and fish sauce vinaigrette. Min 10 bowl order, $8 per bowl. 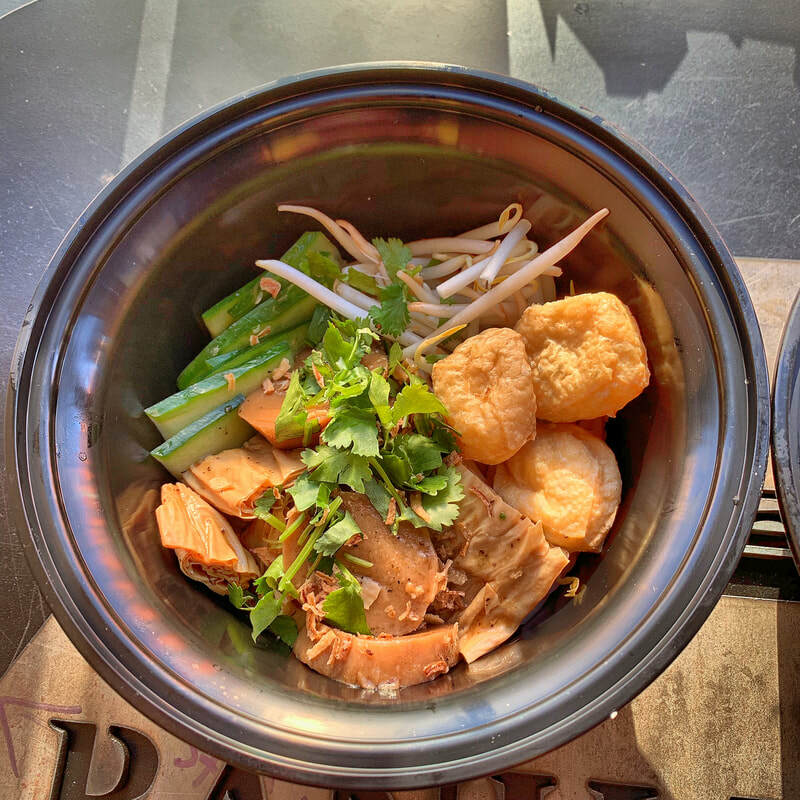 Our Mushroom, Yuba Vegan topping served over a bed of rice vermicelli, cucumbers, bean sprout, cilantro and dry shallots. Min 5 bowl orders $8 per bowl. 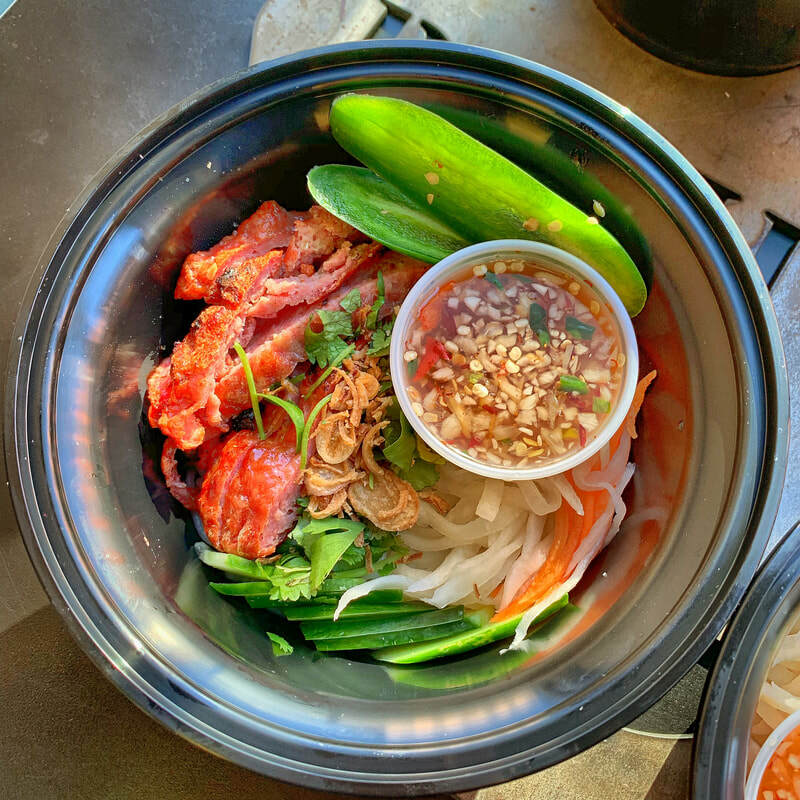 Chicken steam meat sliced served over a bed of rice vermicelli, cucumbers, pickled daikons/carrots, cilantro, dry shallots, and fish sauce vinaigrette. Min 5 bowl order $8 per bowl. 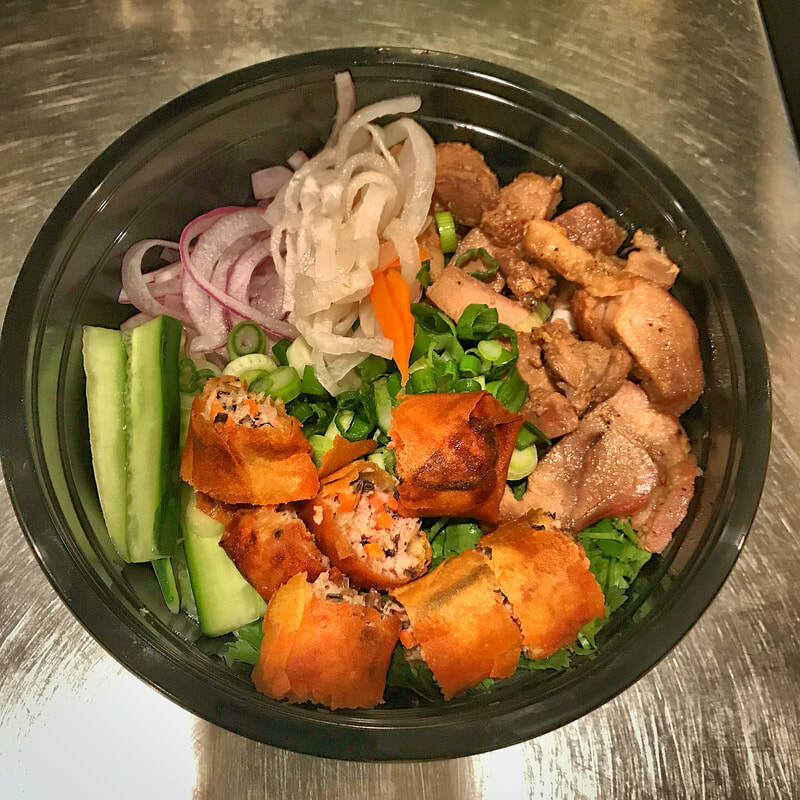 Lemongrass pork sliced served over a bed of rice vermicelli, cucumbers, pickled daikons/carrots, cilantro, dry shallots, fried egg-roll and a side of fish sauce vinaigrette. Min 5 bowl order, $9 per bowl.